Have you ever dreamed about strolling through a flea market and stumbling upon a real Rembrandt painting, just so you could sell it for millions of dollars and never have to work again? 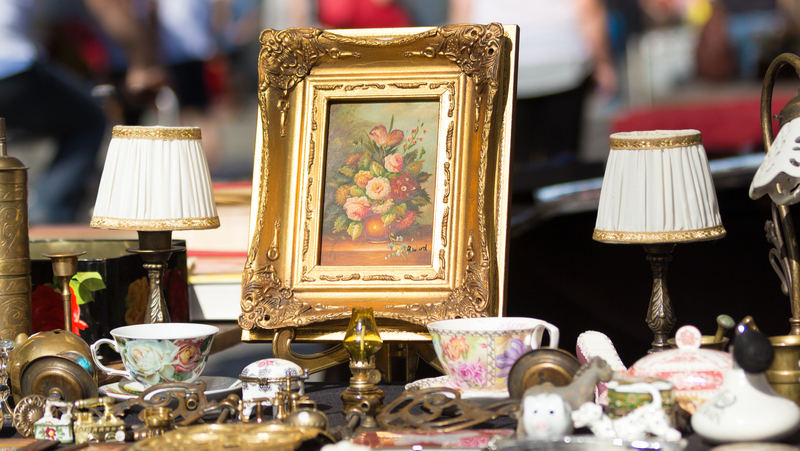 While an original Rembrandt might be a little far fetched, with a few handy tips and a little bit of luck it’s certainly possible to find something at the flea market you could sell for a profit. 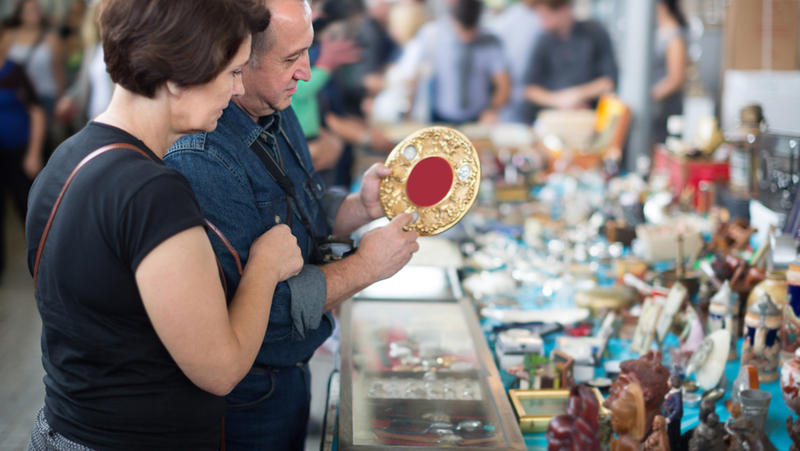 In this Insider’s Guide our antiques expert, Jeroen Zoetmulder, will give you some tips to take to the flea market to increase your chances of finding valuable items. Make sure you set your alarm clock nice and early, possibly before the market even starts. Showing up early can increase your chances of you finding a treasure considerably. Get a good night’s sleep, so you’re clear and focused enough to spot the valuables hidden amongst the worthless items from miles away. 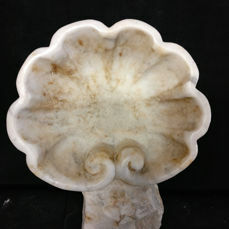 It's critical that the object is of good quality, especially with antiques. For gold or silver objects, it's important to check if it's real gold or silver as well as how pure the gold or silver is. You can recognise silver and gold by looking at the colour icons and the numbers. Also always check if the object bears a mark. This is especially important for objects made of silver, crystal, ceramic and glass, because it's not immediately visible whether you're looking at something special. Take a close look at the bottom of vases and other glass objects: it can be cut and bear a mark or signature. When looking at books or comics, be sure to pay some extra attention to the year the book was printed in and which edition it is. First editions are often worth more. When looking at vintage fashion - bags, for instance - brands are a big deal. It might be a no-brainer, but always make sure that the logo and brand name are the same when buying designer clothes or bags. There's nothing more frustrating than thinking you bought an expensive designer bag for little money and it turns out to be a Hermis instead of a Hermès. And if the stitching is glued, it might be better to walk away. What an object is made of is very important for determining its value. 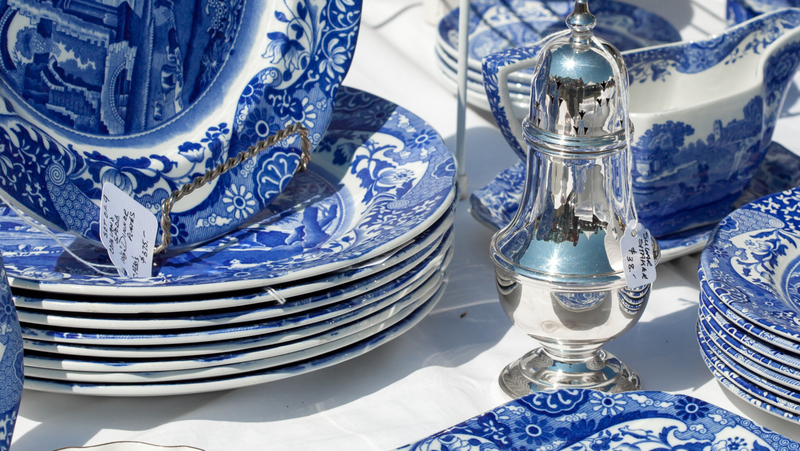 Porcelain, rich woods and crystal are worth more than everyday materials. You can recognise crystal by its brilliance and firmness. And Jeroen's handy tip for identifying silver? Take a magnet with you to the market. Real silver is not magnetic! Of course, the state of the object is vital. Look closely and see if the object is intact and if it doesn't show signs of use. When an object is in a bad state, it's value can decrease substantially. 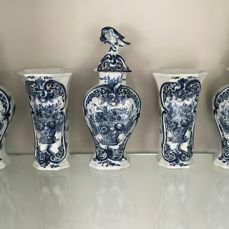 Additionally, restored objects are often worth less than objects that are still in their original state. In almost all categories, it's important to look out for replicas, especially with antiques. Replicas are often distinguishable by odd use of materials, a bad finish or deviating colours. Also pay attention to rips, scratches, discolouration and signs of restoration (e.g. glue, various types of screws and missing parts). Demand in the market is also important. At the moment, art deco and art nouveau objects are rising in popularity as well as vintage rugs. 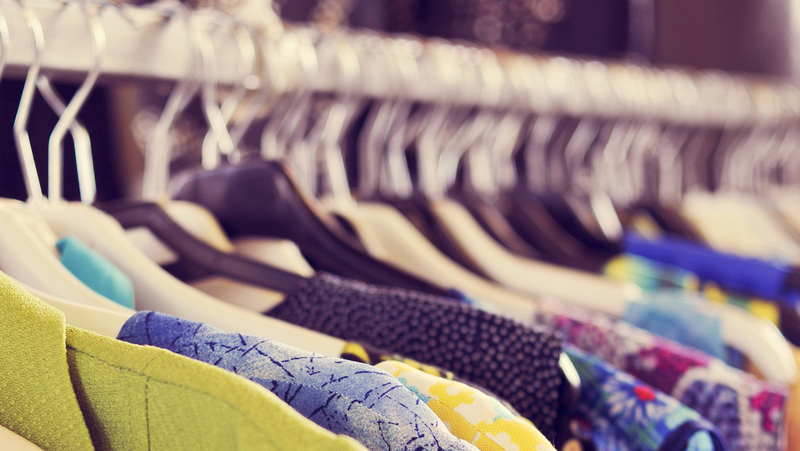 Vintage designer clothes are a hit too. Objects that are popular and in high demand are good investments. On top of these five tips, Jeroen has a handy mnemonic for you with some general points of interest to take into account: RADAR. You can use this acronym to find your unique treasures. It stands for: Rarity, Aesthetics, Desirability, Authenticity and Really good condition. If something meets all five of these requirements, you can be sure that you have something valuable in your hands. 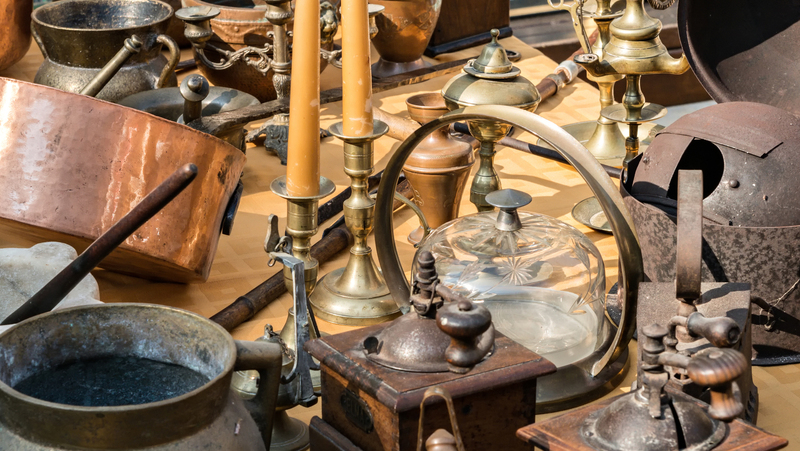 Curious to Know the Value of Your Item? 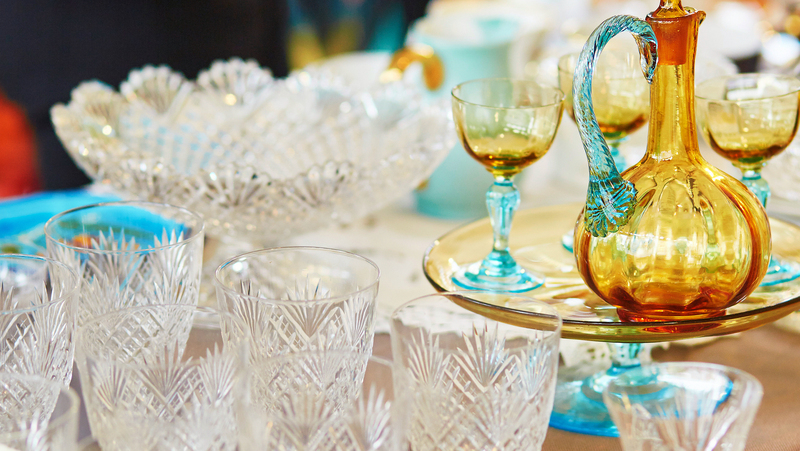 Have you purchased a special object and are you curious how much it's actually worth? 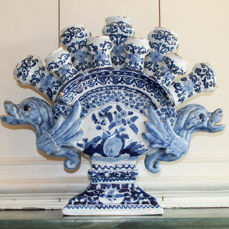 Offer it up for auction in one of our weekly auctions. 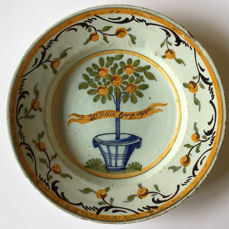 Our in-house experts will provide you a valuation and may even include it up in the auction. You can find more information about selling on Catawiki here.